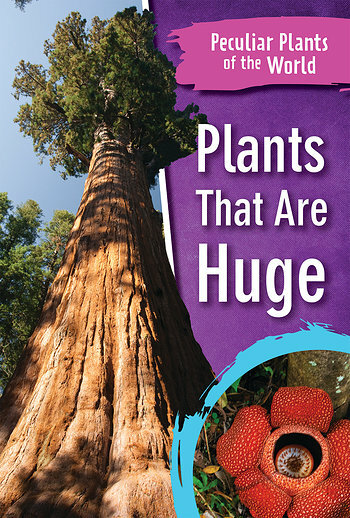 Plants aren’t always recognized for being as bizarre as other organisms on Earth because of their sedentary lives. 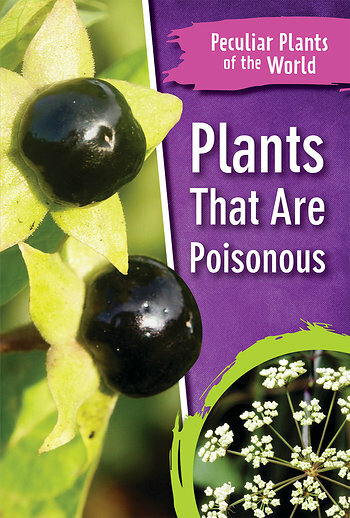 But this amazing series contains plenty of peculiar plants to entice future botanists. 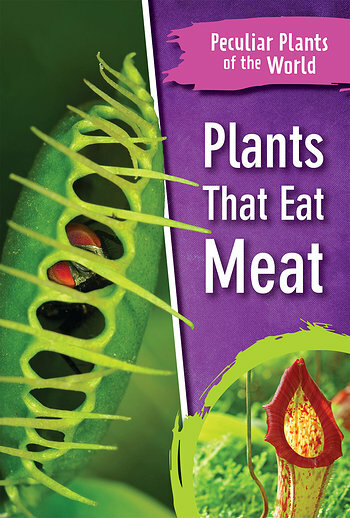 They’ll find out about carnivorous plants that hunt for food, plants that are toxic and deadly to humans, as well as many other kinds of vegetation and the strange adaptations they’ve developed. 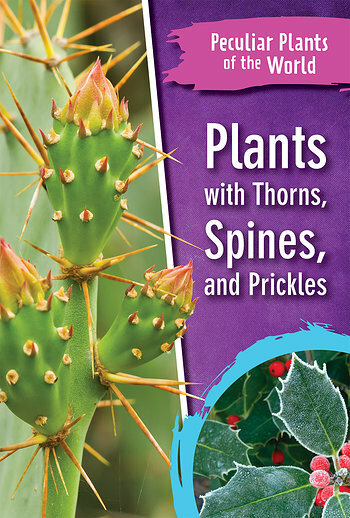 Readers will never look at plants the same way again.